Rey was just a baby when she was orphaned at the steps of the famous Luke Skywalker. Sensing her strong nature to the force he decided to care for the young girl. He raised her along with the rest of his young force sensitive padiwans. However Rey is the youngest and finds it hard getting along with the rest of his padiwans. She struggles to find her place among her peers and feels alone in the Jedi Temple. Soon Rey will discover there are much more important things then friends. These revelations will shape her destiny as on of the greatest force users ever known. 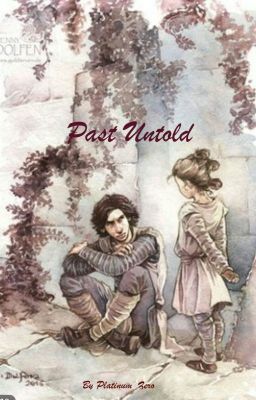 Rey's past may be the key to the future if she could just remember this untold story of loss and redemption. "The past is what changes us and defines us. But what happens if your missing part of your past, if you're not whole."